for $119,900. The lot size is 5.00 Acre(s). 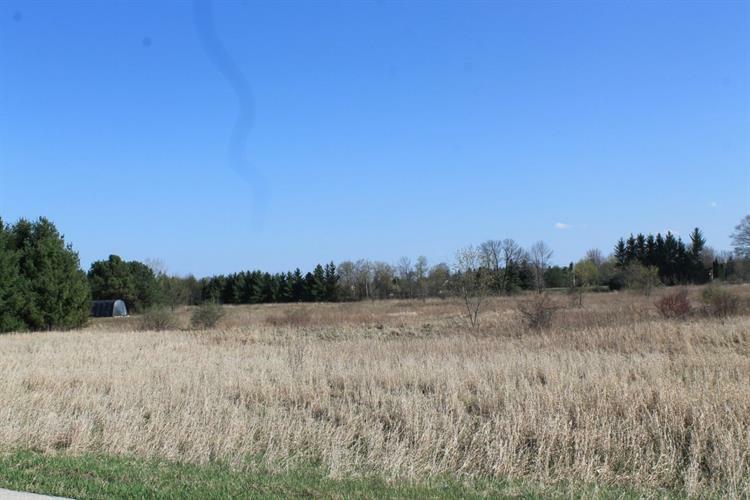 5 acres vacant land; beautiful, meadow-like setting on no-outlet drive. 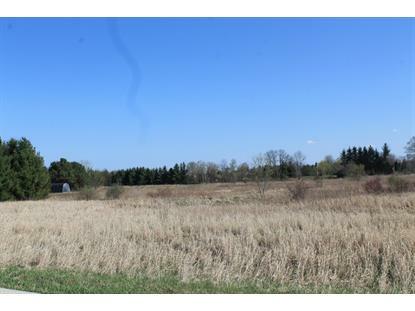 Near amenities of town, but rural setting with lakes nearby.